The movie (13th Warrior) was the concise version that this should have been. It's a good book, but long for what it was. The movie really is the book, same story, events, drama, but less wordy. 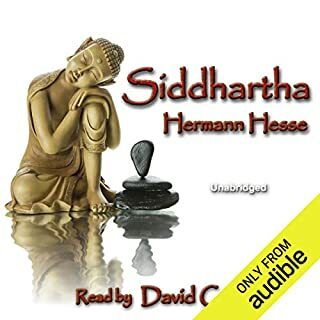 Interesting experiment in treating this as an academic analysis of a first hand account from long ago, but it just didn't work for me and often distracted from the pace of the story. 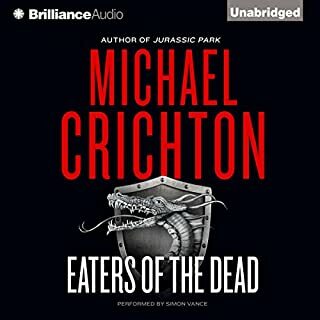 This company just downloaded Mark F. Smith's free reading from LibriVox and uploaded it to Audible. This is missing, at least, one chapter and there's even a moment later in the book that they didn't edit out the LibriVox announcement. 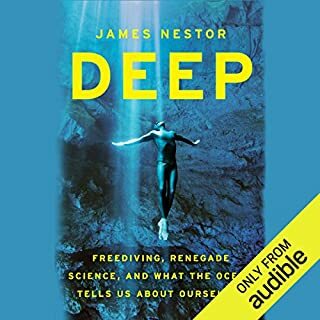 When I first began listening, I thought I may want to try freediving - then he described a competition he attended and the blackouts, noses/mouths gushing blood, and occasional deaths. The book alternates between what freediving is and the science it can support. Some research, whale and dolphin expeditions he joins, for example, can only be done by freedivers without noisy/clunky SCUBA equipment. I learned a lot about ocean life, science, biology, and the culture of freediving from pearl divers to competitions. It's a good book. 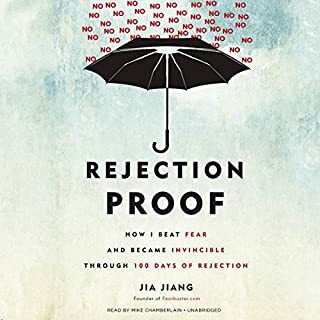 I found his story of confronting rejection fairly interesting, though a bit long. 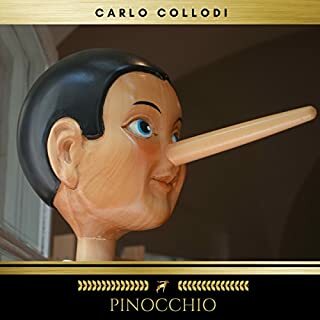 The real value of the book lies in the last half where he explains what he's learned. You'll find some great insight on interacting with people, taking chances, making sales, negotiating and life in general. 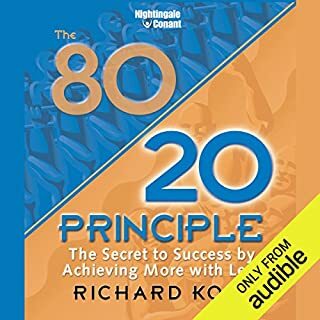 The first 3 chapters just restate the 80/20 principle in dozens of different ways. The rest of the book has plenty of great stuff but it's buried in so much needless discussion. An abridged version would be perfect; this was too drawn out and unnecessarily verbose. This book provides a superb back ground of genetics history. 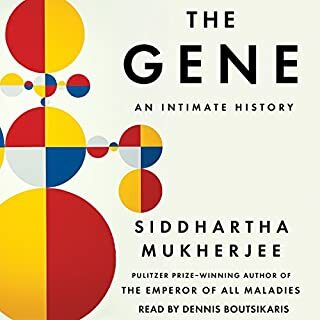 Anyone involved with the field already knows much of what is covered but the author brings it together in a great chronological fashion with insightful commentary of the future of genetic research. What disappointed you about The Miracle Morning? Little really useful and actionable info and the tone was a bit arrogant. If you've heard Hal interviewed about this book, you've heard all you need. Basically, just try to find a few things you can do in the morning that make you feel productive before you start your day. That's the big take-away: Be productive in the morning and you'll be happier. It's true and this book gives some good ideas on how to do it, but that info could fit on a single page. 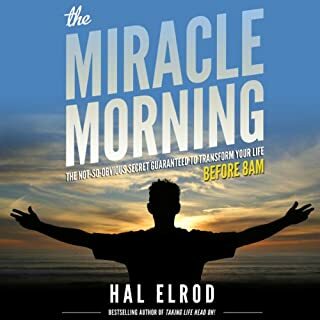 Listen to Hal Elrod's interview with Pat Flynn on the Smart Passive Income podcast - you'll get all the useful stuff from this book, save time, and enjoy it more. Not read by the comedian, David Cross, if you're hesitating to buy based on that. "All states, all powers, that have held and hold rule over men have been and are either republics or principalities. Principalities are either hereditary, in which the family has been long established; or they are new. 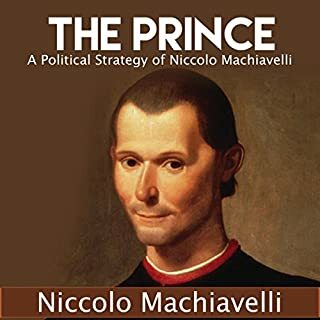 The new are either entirely new, as was Milan to Francesco Sforza, or they are, as it were, members annexed to the hereditary state of the prince who has acquired them, as was the kingdom of Naples to that of the King of Spain." Concise, still relevant, a great book on leading, strategy, and keeping your job/kingdom. You can see how the priciples translate to the modern day. Now I see why the kept referencing this back in High School.